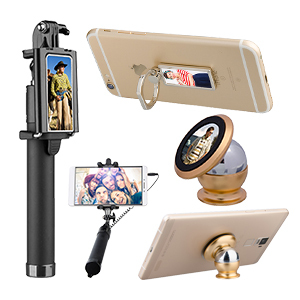 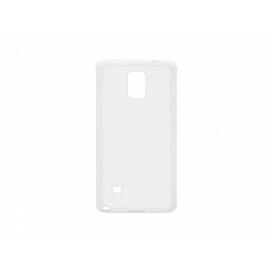 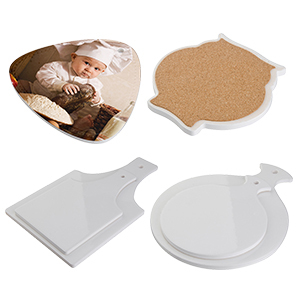 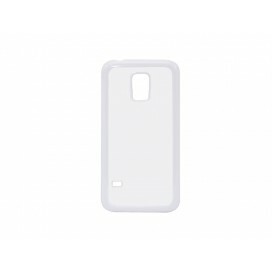 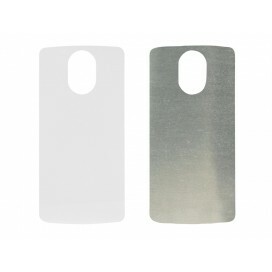 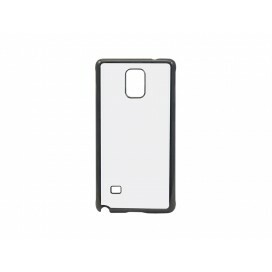 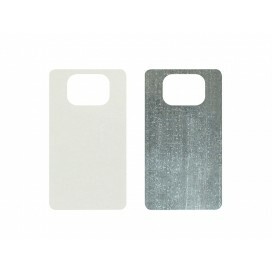 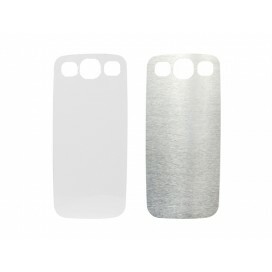 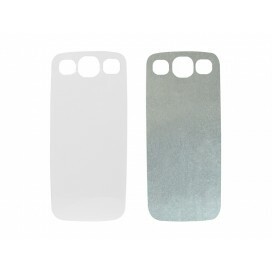 Our aluminium inserts for the Samsung Galaxy covers are coated for sublimation printing with smooth .. 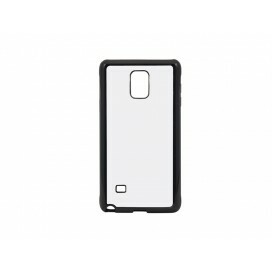 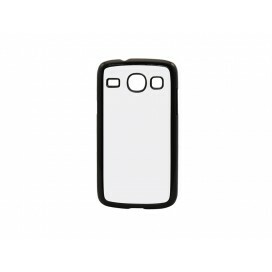 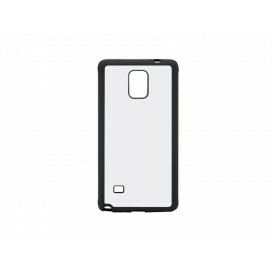 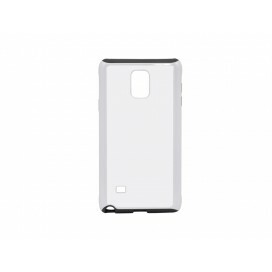 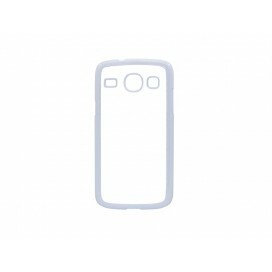 The 2 in 1 Cover has a tpu inner wrap and a strong plastic shell to better protect the phone. 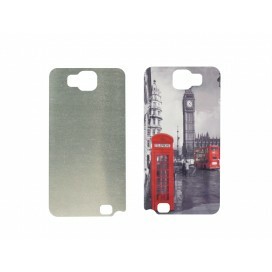 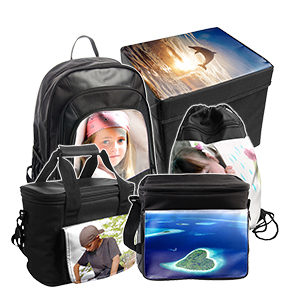 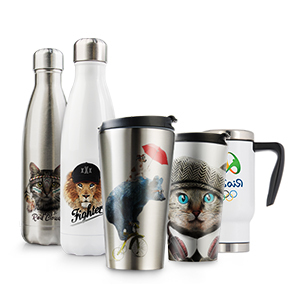 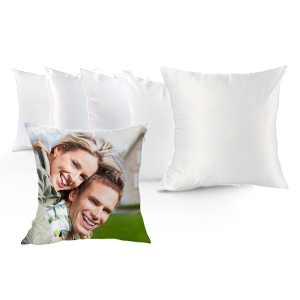 The co..
Our Samsung Galaxy series sublimation covers give you the opportunity to create your very own design..